On February 18th 2018, a new fork had taken place in the cryptocurrency market. This time is was Litecoin’s turn and the resulting cryptocurrency is being called Litecoin Cash (LCC). A similar move happened last year with the Bitcoin split when Bitcoin Cash appeared. 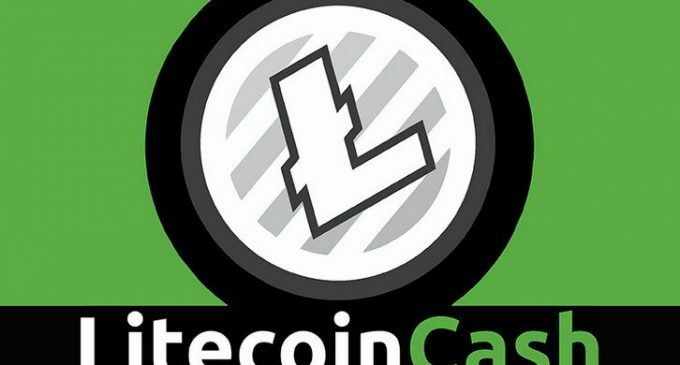 In this article, we will discuss a few particularities of Litecoin Cash and we’ll see if it really deserves attention. The fork took place at the block number 1371111 on Feb 18 and Litecoin Cash comes with some different features than Litecoin. The hashing algorithm had been changed from Scrypt to SHA256 and LCC is similar to Bitcoin in that respect. The mining difficulty will be now adjusted after every mined block, which is a feature we saw on the Dash system as well. The difficulty is being adjusted using the Evan Duffield’s DarkGravity V3 algorithm. Fees have gone down tremendously and transactions with Litecoin Cash are 90% cheaper than transactions with Litecoin. The new coin is optimized for better performance, with a target block time of 2.5 minutes, which is 4 times faster than Bitcoin. The system had been designed to early miners won’t have a huge advantage. That is why rewards will start at 0.25 LCC and increase gradually to 250 LCC. Despite that tough change of opinions, Litecoin Cash is already added to coinmarketcap.com and people can see details about it there. We expect to see what kind of performance it will manage to have.